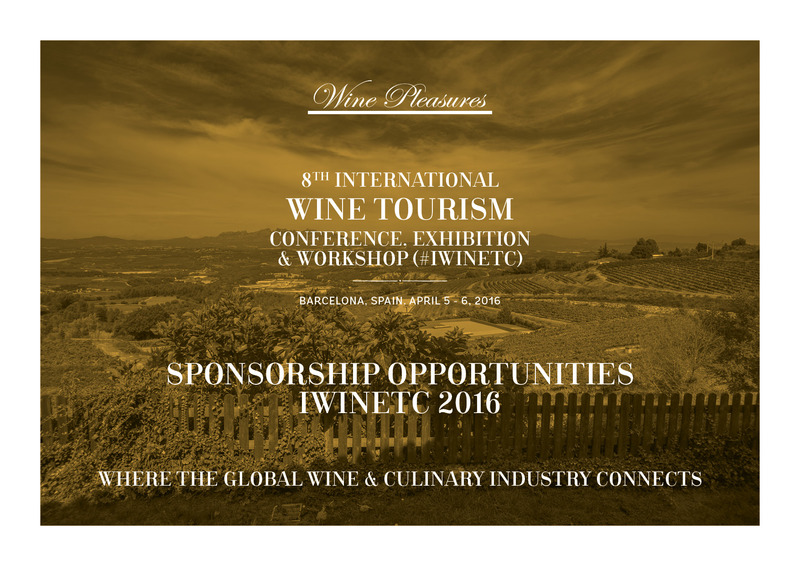 The IWINETC International Annual Conference, Workshop & Exhibition is one of the main events in the Wine and Culinary Tourism Industry calendar. 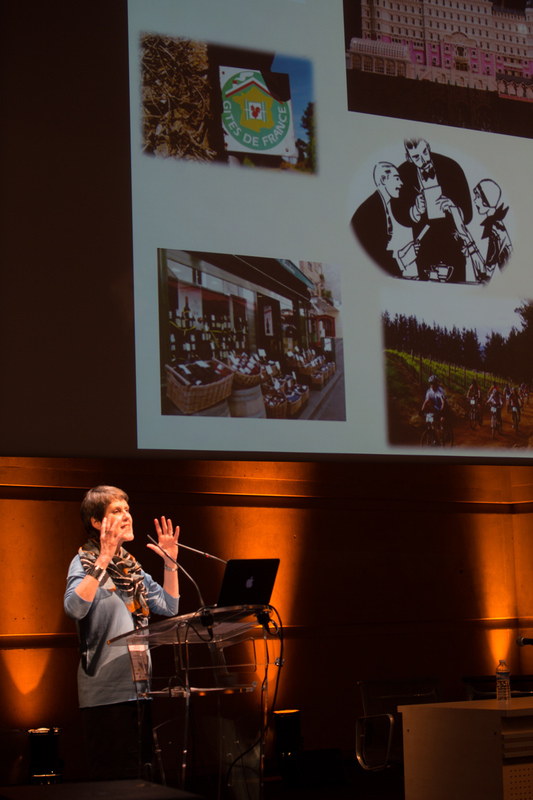 Attended by wine and travel professionals from around the world, it involves a 2-day programme of around 30 talks, workshops and symposiums as well as a vibrant social programme. 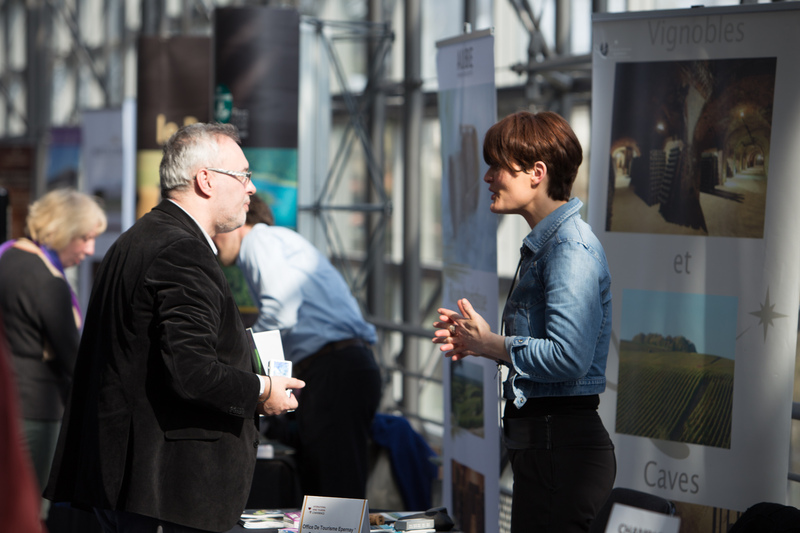 This offers delegates a unique opportunity to meet key figures in tourism, and exchange ideas with fellow professionals from all sectors of the wine and travel industry. In addition, an exhibition involving wine and culinary related exhibitors is your one-stop shop to see the latest on offer in wine travel. 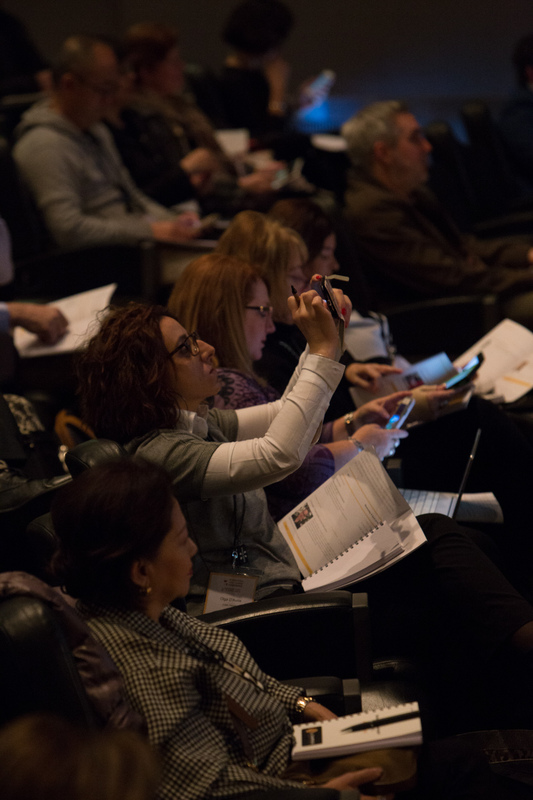 Plus, the Wine Tourism Workshop continues to grow in popularity with more and more tour operators and travel agents using the one to one meetings to discover grape escape destinations and providers from around the world. Wherever your interest in wine and culinary tourism lies, we’re sure you’ll find something for you!